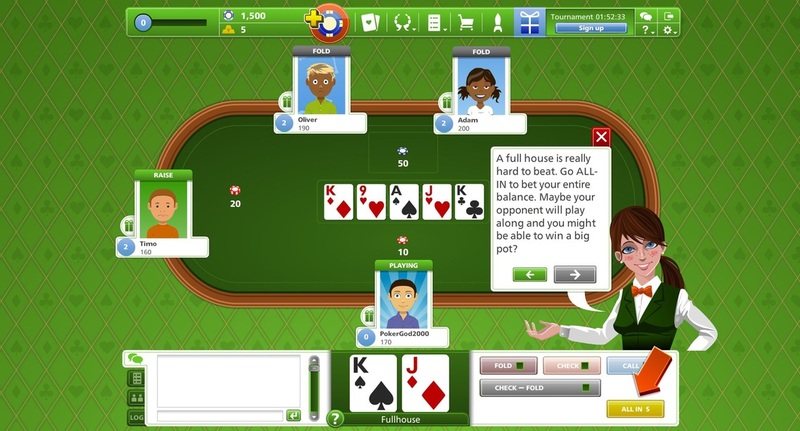 Poker is an interesting multi-player and social online game, based on the Texas Hold'em version of poker game, and developed by Goodgame Studios team. 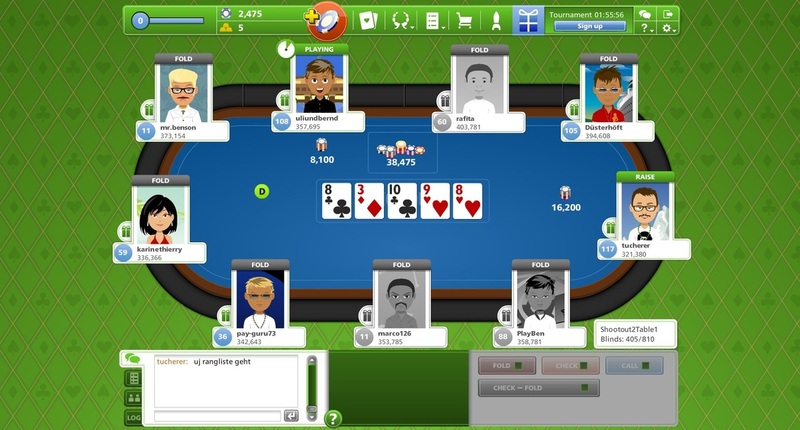 Goodgame Poker is a free online game, but still it combines all the skill, strategy and excitement of "real" poker version called Texas Hold'em. Please take your seat at poker table, raise the stakes, bluff with the best and do good job to win!. 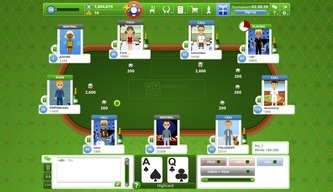 Goodgames Poker is a truly social game and you can send gifts & drinks to your buddies and chatting, while you are playing. This is a whole new poker experience to players with true Texas Hold’em rules. Enjoy!. The Goodgame Studios Poker game have a really global popularity with 15+ millions of registered players, from around the world. This fine online classic browser game was released in 2009 and got a brand new look in summer 2011. Goodgame Poker remains a free online game and is based on the world's most popular version of poker game called Texas hold 'em. This game has also some social elements that players love to use and that extend far beyond the poker game itself. While you are playing, you can communicate with other online players, by using the live chat function. 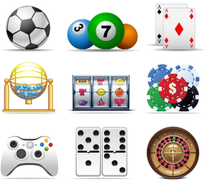 There is more as you can buy and send virtual drinks or gifts, which you can give away to your friends or other players at the virtual online poker table. 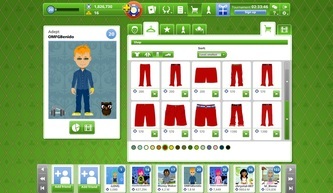 We really love the feature that allows us to create our own awesome avatars. You can dress them with your favourite clothing, accessories and personal items. Poker fans could love this funny game as this is completely different experience, compared to poker rooms at online casinos. We welcome all that improvements available for first-time poker players. Beginners can use the very helpful tutorial added to the game, in order to quickly learn the basics of poker. That's a really good addition to the early version of this game. We like the colorful comic strip style and numerous animations. Goodgame Studios team announced on the company blog that new features become available soon, like tournament series, a table tournament (Sit and Go) and some more. Play cards with friends worldwide and have endless fan. 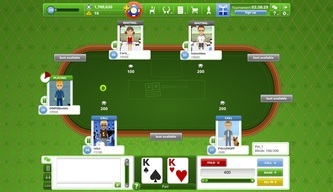 This poker game is appropriate for novice and experienced players. Poker tutorials are available for beginners. You could enjoy the social community features as chat, gifts or rankings. We love the colorful comic strip style animations and graphics. 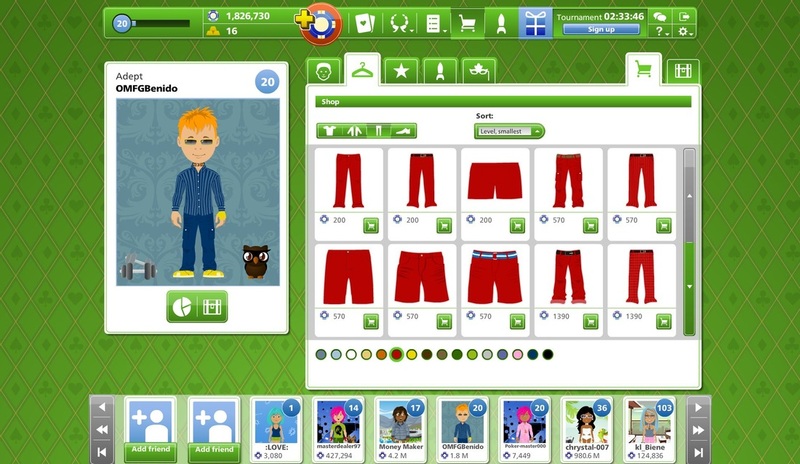 Customize your personal avatar - a wide selection of clothing, accessories and items available for avatars. You can join special events like various tournaments or seasonal promotions, from time to time. Please note that Goodgame Poker is not a gambling game and play money are only used inside the game. Please do not expect any real-money winnings. 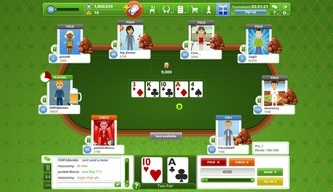 Please enter your player name, email, password above and start playing this marvelous multi-player browser online game! 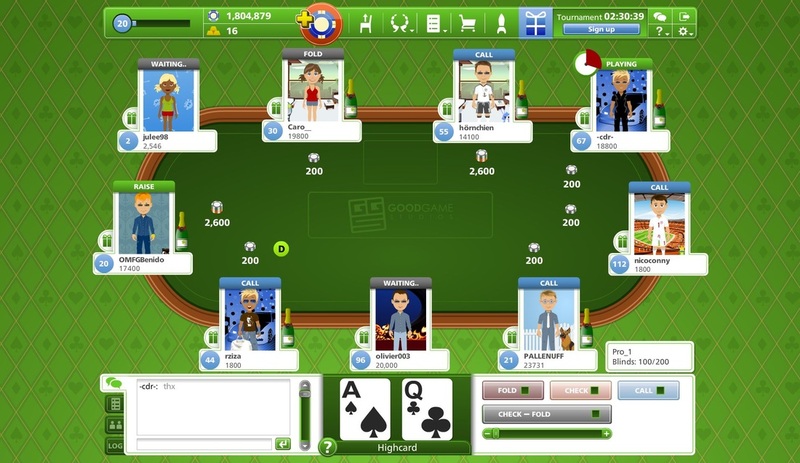 Goodgame Poker game could become described as: Multiplayer, Cards, Social Game, Texas Hold'em, Action. Poker game was developed by Goodgame Studios, which offers you the great chance to play some of the world's best free online multi-player games, with great social features and over 150+ million registered players. Please visit our special page about Goodgame Studios multiplayer social online games and choose your favourite game! 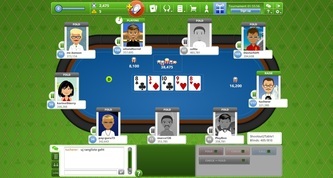 Goodgame Poker game allows online players from around the world, to enjoy a whole new poker experience and fun. 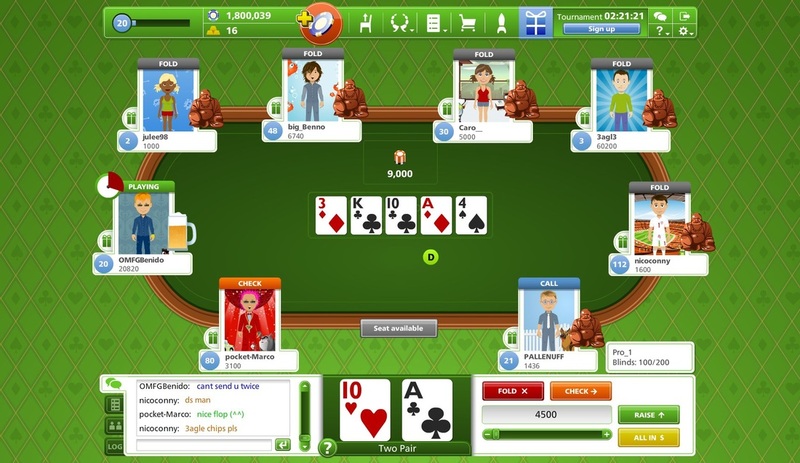 This free casual online game combines all the excitement and strategy, and is based on the "real" Texas hold 'em poker version. There are great avatars available that can be customized by you, easily and funny way. Game has some social elements that extend far beyond the poker game itself. Play with new and old friends from all over the world, chat with them and exchange gifts for never-ending fun.